New. Trade paperback (US). Glued binding. 276 p. Contains: Illustrations, black & white. Fair. No Jacket. 8vo-over 7¾-9¾" tall Limited to 1000 copies, this is copy 303. Top edge gilt. Green cloth with gilt lettering and decoration. Bookplate removed from inside front cover. Spine is faded. Some light staining on back cover and on a few pages. Binding is weak, back hinge is cracked. Pages a bit yellowed with age. Good. No Jacket. Octavo. 272pgs. Green cloth. one of 1000 copies. wear to the covers, darkened spine. front hinge starting. toning to the pages. 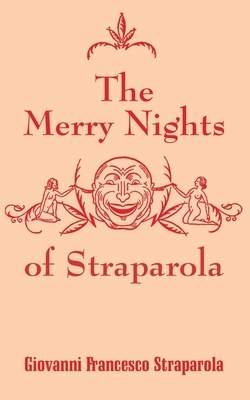 This collection of panurgic stories is a veritable handbook on amorous intrigue but it is vastly more facetious than the Heptameron or the Decameron.